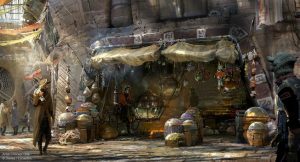 Star Wars: Galaxy’s Edge – New Concept Art and Info! As the opening dates near for Disney's new Star Wars: Galaxy's Edge lands, we expect more and more details to be released. Today we happened on new concept art for Kat Saka's Kettle. 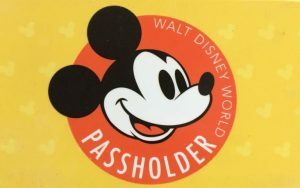 More V.I.Passholder Nights Scheduled at Disney World for this Spring! Disney World has just announced three new V.I.Passholder Nights for its Gold, Platinum, Platinum Plus and Premier Passholders to take place this spring. There will be one special V.I.Passholder Night at the Magic Kingdom and TWO at the Typhoon Lagoon water park! AllEars TV: 15 of the Coolest Details in the Magic Kingdom! Walt Disney World's Magic Kingdom is FULL of incredible Imagineering details and secrets. Our latest AllEars TV YouTube video reveals 15 of what we think are the coolest fun facts about the Magic Kingdom. 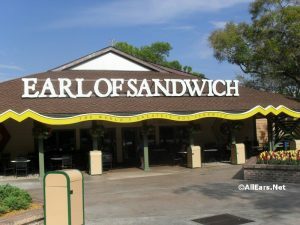 Disney Springs restaurants Earl of Sandwich, Planet Hollywood, and Chicken Guy!, all part of Earl Enterprises, have been potentially affected by a data security breach involving payment card information of a limited number of guests. Read on to learn the details of the data breach and what Earl Enterprises is doing in response. The highly anticipated Marvel-themed attraction Ant-Man and The Wasp: Nano Battle! is set to open at the Hong Kong Disneyland Resort (HKDL) this Sunday, March 31. 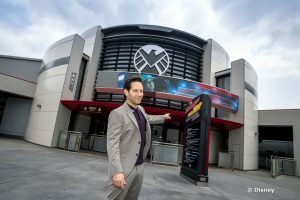 Today, more than 1,000 guests, including government officials, fans, media and Marvel celebrities, including Ant-Man actor Paul Rudd (pictured above), gathered for a sneak peek of the new attraction. 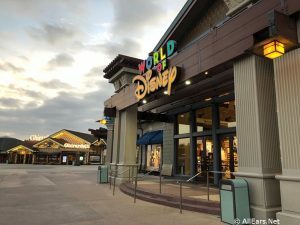 In addition to changes to Disney's domestic parks smoking policy, Disney World and Disneyland Resorts have announced several other policy changes in anticipation of this summer's crowds. New! No Smoking or Vaping Policy Changes at Disney World and Disneyland! 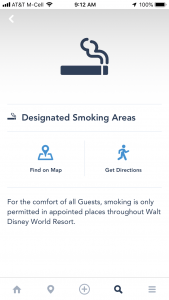 Disney announced today that beginning May 1, 2019, "smoking areas will no longer be present" inside Walt Disney World or Disneyland theme parks, water parks, ESPN Wide World of Sports Complex or Downtown Disney in California. Read on for more details! Opening Date Announced for NBA Experience at Disney Springs! 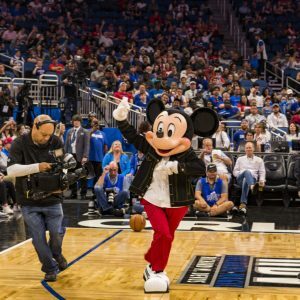 Mickey Mouse made a surprise on-court appearance at the Orlando Magic – Philadelphia 76ers March 25 basketball game at Amway Center in Orlando to announce when the NBA Experience, a brand-new destination coming to Disney Springs, will officially open. 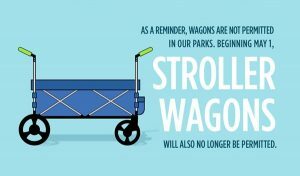 Read on to learn the details! 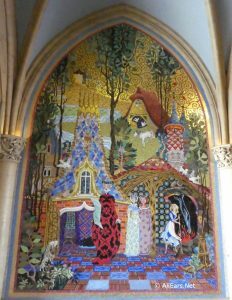 With the help of AllEars.Net Reader Gary Fisher, we’ve updated the handy and downloadable Discounts Summary pages that he maintains for us to reflect the latest money-saving offers around Walt Disney World. 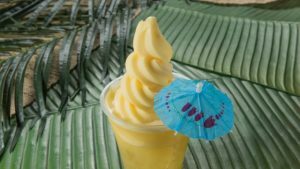 Mobile Ordering TEST at Disneyland’s Tiki Juice Bar – See What’s Changing! Disneyland's Tiki Juice Bar in Adventureland is testing a new strategy for how guests will order the popular Dole Whip served at this spot in an effort to reduce congestion and keep guests flowing more efficiently through this area.